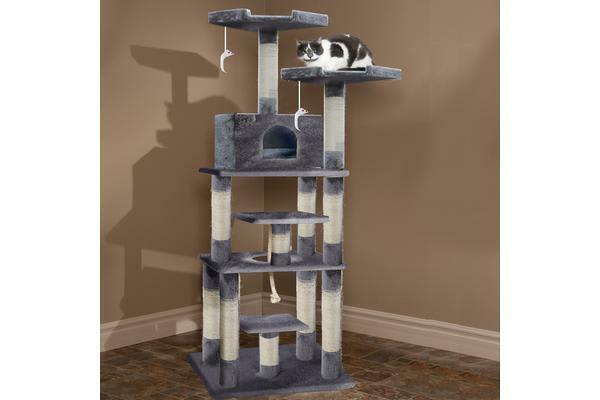 The tree is made using top quality materials in order to give the best comfort for your pet. 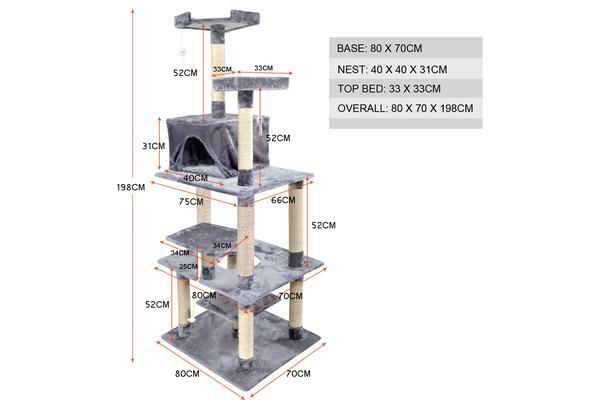 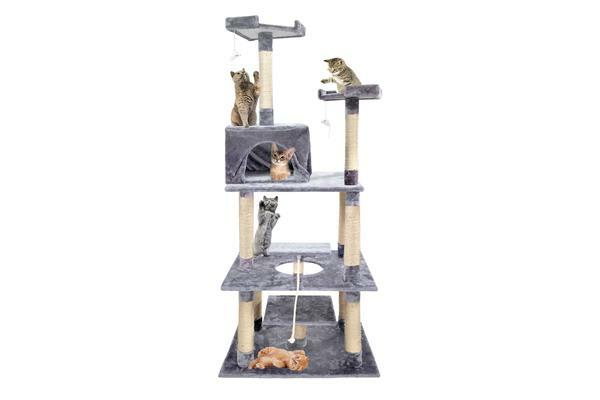 The plush covering on the tree is made of non-toxic high-quality cotton flannel to maximize comfort and the perch is made of high quality and middle density panel which has excellent weight capacity and stability which makes it safe for your cat when it jumps and climbs the tree. 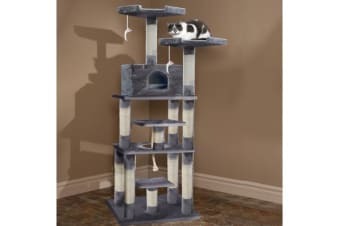 The tree is also easy to clean so maintence is very easy.